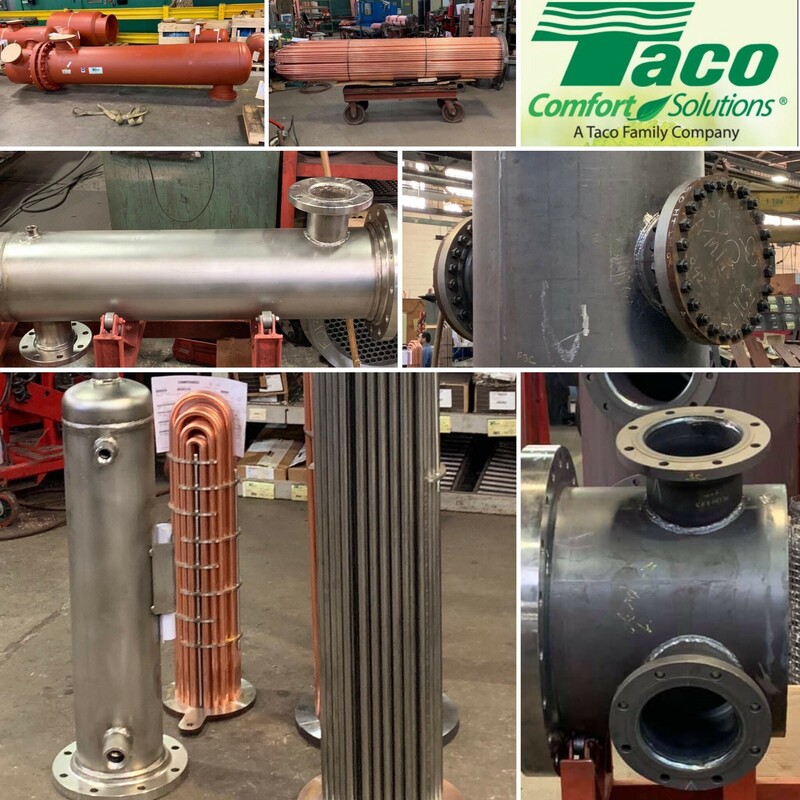 TACO manufacturers all their Expansion Tanks,Heat Exchangers,Buffer Tanks, Air Separators and much more at this state of the art facility – TACO Comfort Solutions – Fabricated Products in Fall River, Ma. Contact A Waldrep Company, Inc. today so we can get started quoting,designing and building a custom piece of equipment for your job. 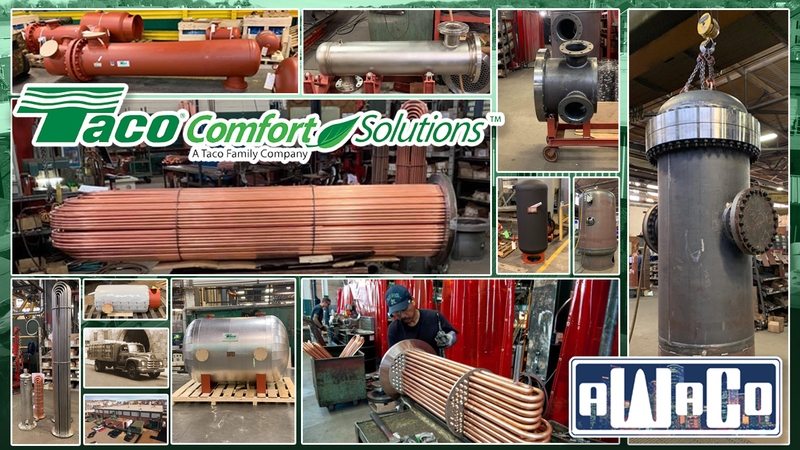 From several raw material options to begin with,all the way to different finishes and insulation packages, A Waldrep and TACO can do it all! !